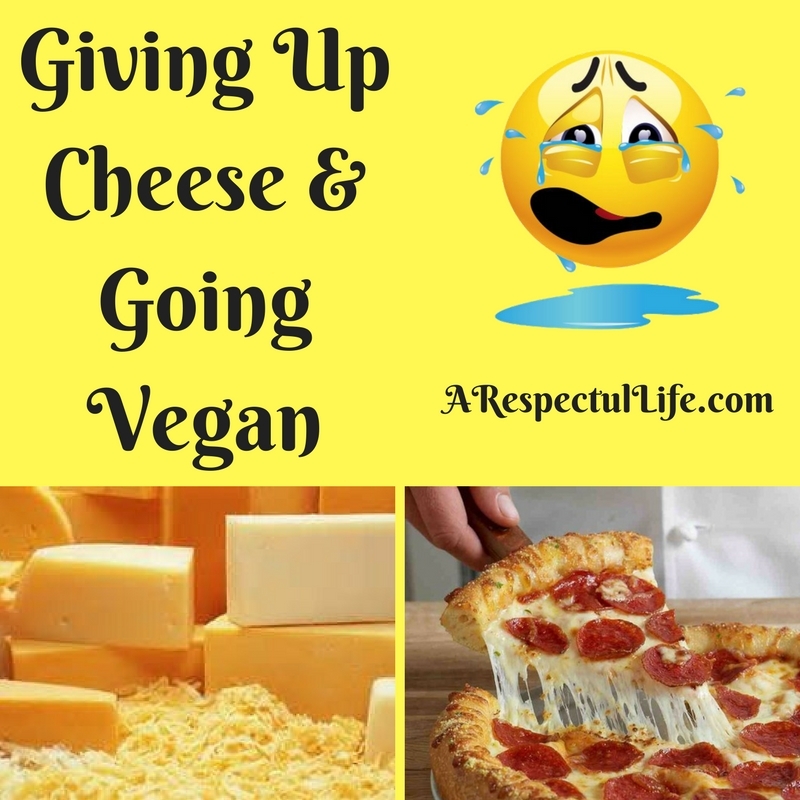 It is with sad regret that I must inform you that as a Vegan you must give up cheese! I am a long time Chef and a restaurateur. I am a lover of pizza. I am a wine connoisseur and wine was always best with CHEESE. I am not going to lie and say that it was easy to give up cheese! I was a teenager in the 80’s and the American Dairy Association ran commercials called “Cheese, Glorious Cheese”, which was a take on Lionel Bart’s opening song in the musical “Oliver”. The commercial depicted cheese in many forms and people basically having a love affair with their cheese. I am sure you have seen commercials from Kraft, Velveeta, Pizza Hut, Dominoes, Cheez-Its, Laughing Cow, Wisconsin Cheese Maker Association, Philadelphia Cream Cheese, Panda Cheese, and the likes. They all depict close up images of cheese and all of its melty goodness. What those cheese commercials don’t show is cholesterol clogged arteries, heart attacks, flatulence, irritable bowel syndrome, or casein (found in dairy products and causes tumor growth)! The fact is, refraining from eating dairy products is beneficial to your health. The benefit to your health far outweighs the potential outcome of eating dairy products. Think of cheese like heroin. It feels good at the moment, but the detriment to your health and well being is just not worth it. In fact, dairy products are addictive! Cheese (as well as all bovine milk derived products) contains casomorphins – which are protein fragments, derived from the digestion of the milk protein, Casein. The distinguishing characteristic of casomorphins is that they have an opioid effect, just like heroin! In addition to casein and casomorphins, the albumin peptide in dairy is known to cause Type 1 Diabetes! You can read more about that in my post on Molecular Mimicry. The science concerning my aforementioned statements is solid and readily available. I would encourage you to do the research yourself. I am have additional information on dairy HERE. The addiction to cheese becomes easier with time. Like any addiction, it becomes easier to abstain as more time passes. Fresh vegetables will begin to taste better to you in time. Having a pizza without cheese and loaded with fresh goodness and herbs will be a wonderful treat. You can make cheese-like products out of nuts! Cookbook links below. My final thoughts on cheese consumption: Not only is diary horrible for your health, the dairy industry is extremely cruel to the cows, and animal agriculture is destroying our environment. It takes approximately 2,500 gallons of fresh water to produce one pound of cheese. The average size dairy farm of 700 cows uses 3.4 million gallons of water PER DAY. Besides water consumption, there are many other environmental concerns over animal agriculture. I will not list all of those today but I would encourage you to watch Cowspiracy. If you have any concerns about getting enough protein in your diet, please see my article “What Do Gorilla’s Eat?”. In addition, please read my post “G.OughT Milk? Does It Do A Body Good?” HERE. 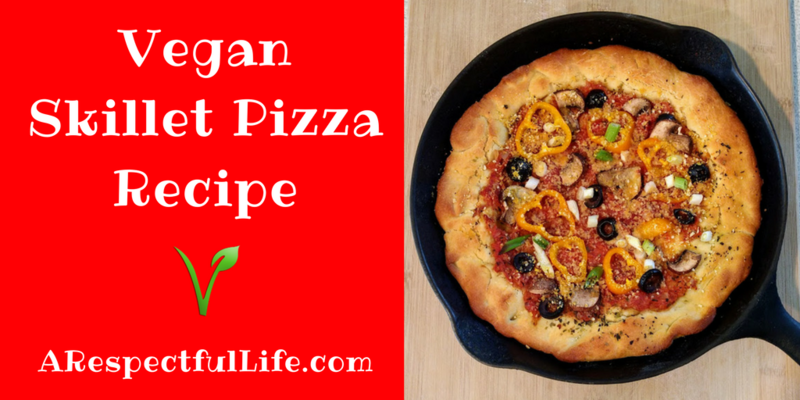 For a fantastic Vegan Skillet Pizza Recipe, click HERE. I hope this article is helpful. As always, please feel free to reach out to me directly if you have any questions at ctiexec at gmail dot com.